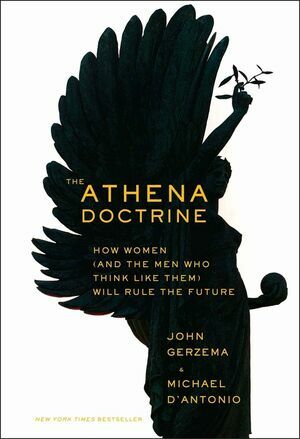 Brought to life through real world examples and backed by rigorous data,The Athena Doctrine shows how feminine traits are ascending—and bringing success to people and organizations around the world. By nurturing, listening, collaborating and sharing, women and men are solving problems, finding profits, and redefining success in every realm. John Gerzema is a pioneer in using data to identify social change and help companies adapt to new trends and demands. He is a bestselling author, speaker, and consultant. His books The Brand Bubble and Spend Shift have appeared on numerous "best of" lists, and his TED talks have been seen by hundreds of thousands of people. Michael D'Antonio is the author and coauthor of many books, including Spend Shift. He won the Pulitzer Prize with writers at Newsday and the Alicia Patterson Fellowship.